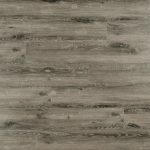 The Seascape series introduces high definition designs with the latest Engineered Vinyl Technology and durable surface treatments. 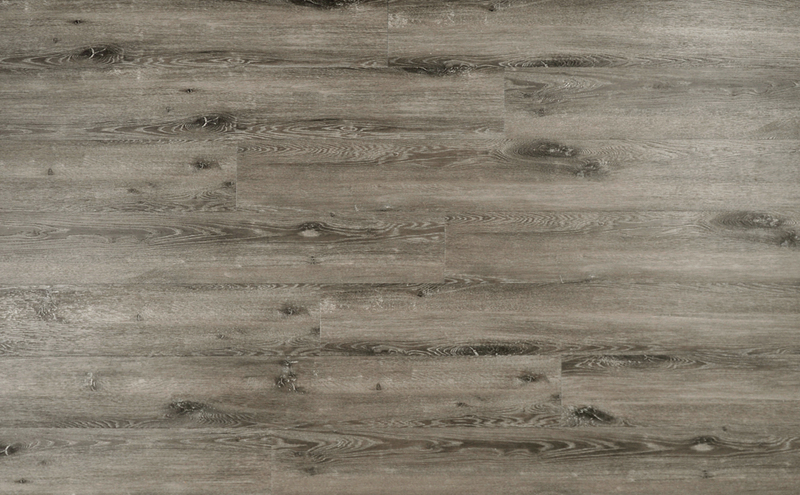 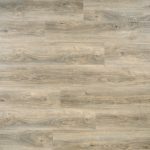 With looks mirroring the majesty and beauty of ocean fronts and with the thrills of adventure, this floor will truly shine in your home. 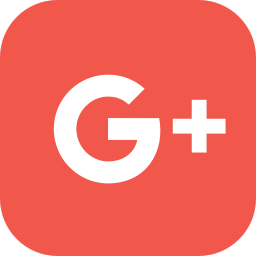 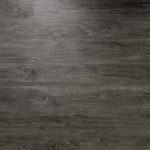 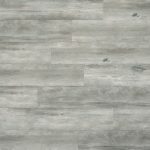 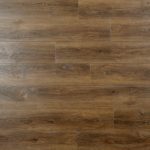 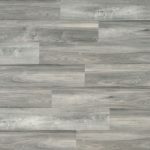 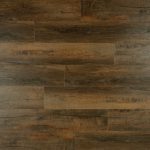 * Product images are provided for reference only and should not be used as the sole basis for choosing a particular style of flooring. 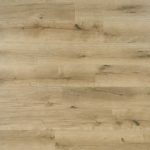 They may not be representative of the full range of color, texture and grain variations which can occur in the product itself. 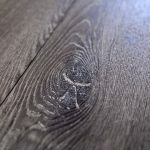 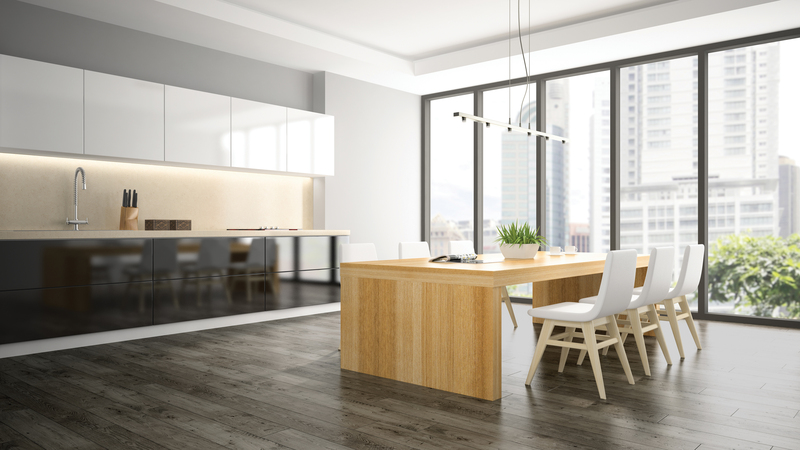 Wood is a natural material, every piece of plank will have a unique appearance, often with naturally-occurring variations in color, texture and grain pattern. 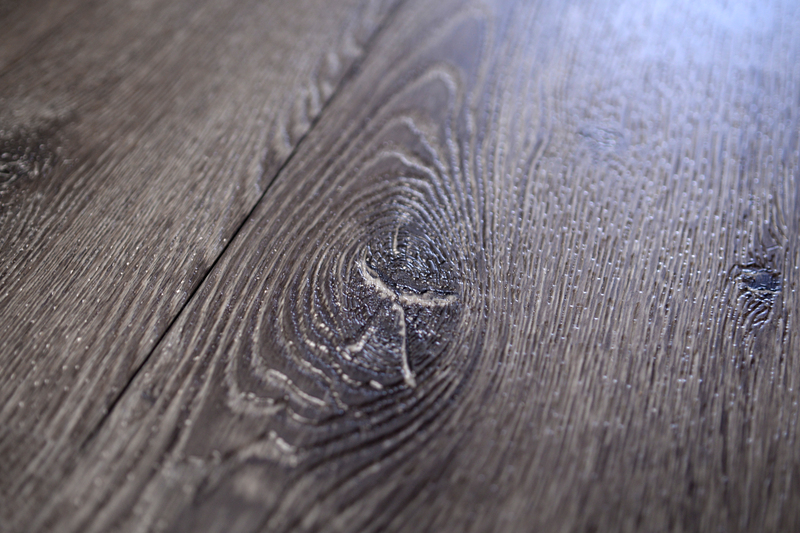 Customers should view actual product samples before making a purchase decision.